We are racing toward the 5-winner mark this month. 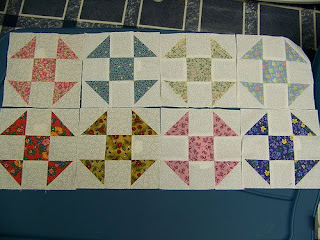 These 8 beautiful blocks from Laura (ljrandolph) bring our total to 215. I bet will top the 244 (okay, I’m conjuring up a lot of good karma to bring this about).